We know that your users come from many places in the world, and providing multilingual ability will help your users feeling more comfortable when interacting with the community's features. That's why your site may need to support not only English but also many other languages in the world. Understanding that need, phpFox provides the ability to display many languages and all of this can be controlled directly from your Admin Control Panel. 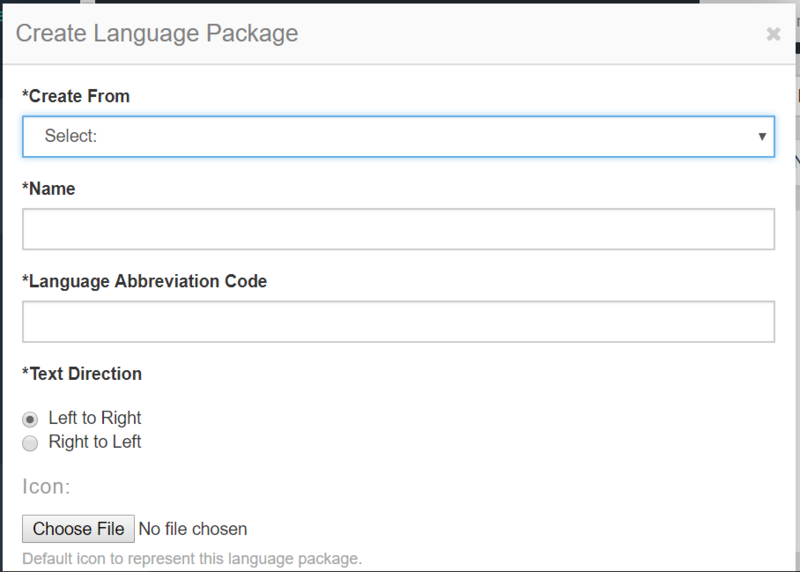 For each language package, you can define if your users can use this language package publicly. 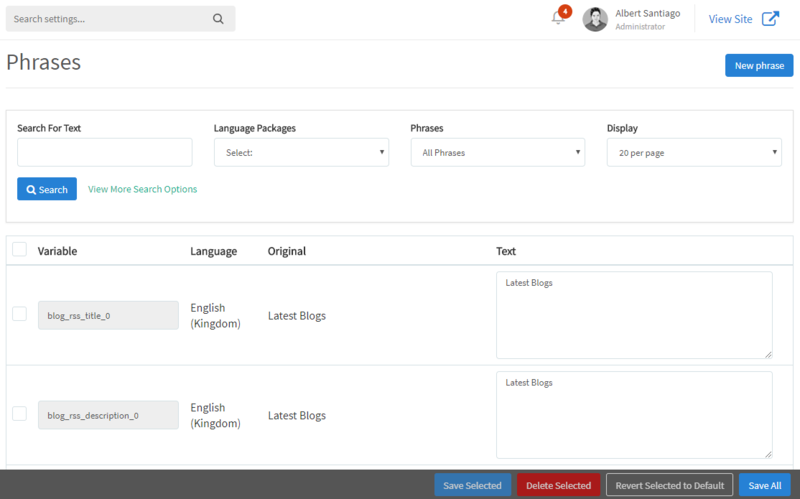 You can import and export language packages direct from your Language Manager. Importing a language package requires uploading the language files to your and clicking on the "Install" link. You can find already-translated Language Package here. From the AdminCP you can create your own language package and translate it into any language you would like. You can select what language to create the language package from, which by default is the default English language package. We provide support for text direction (Left-to-Right or Right-to-Left). Easily translate your language package direct from our powerful phrase manager.